Olives are far better than shop bought ones and the staffs is friendly and helpful. Great value and very tasty. 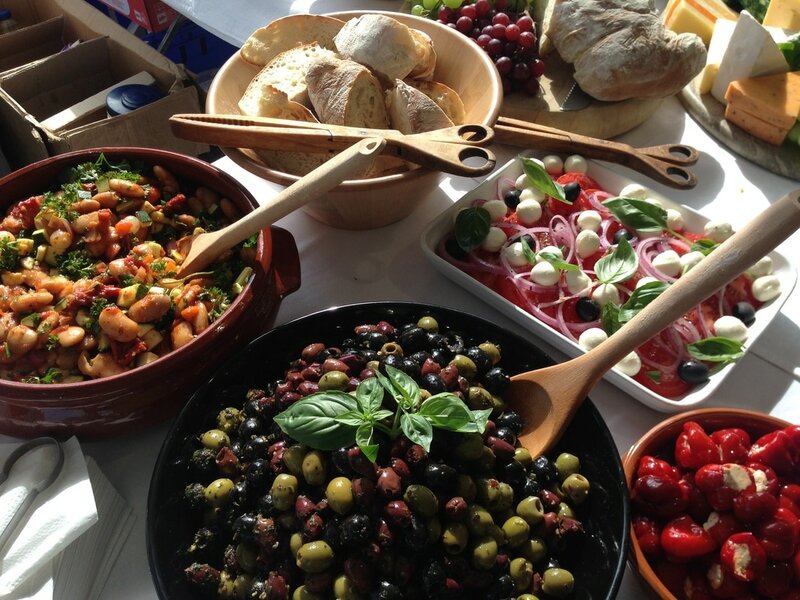 Amazing Variety and absolutely loved the large Spanish Olives they were delicious. Will def buy from you again. You buy with greater confidence if the staffs know what they are talking about as they do in the case of Olivesnstuff. 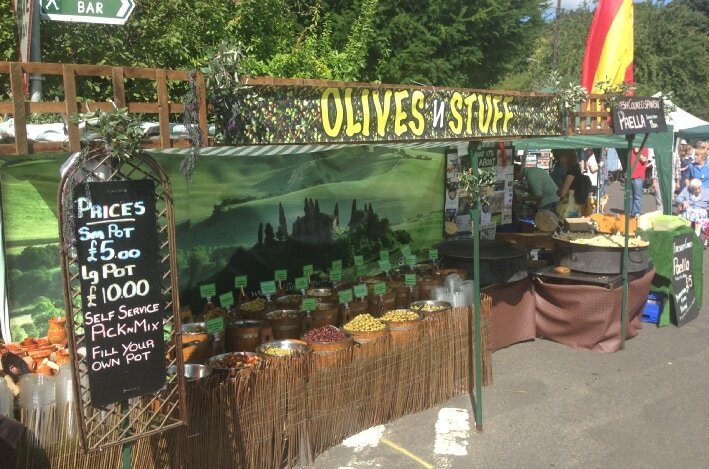 I bought Olives of you at the Surrey Food Festival yesterday they were to die for. Do you do any other markets around the Twickenham Richmond area so I can get some more? 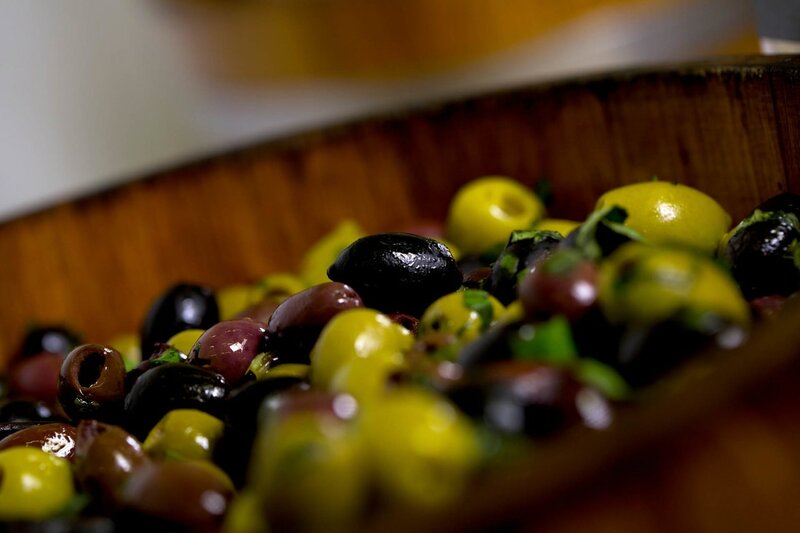 Your Olives taste much better than anywhere else. Must say your Olives are sublime no bitter taste and not too salty. Full of Flavour. Your stall looked really good at the show today. 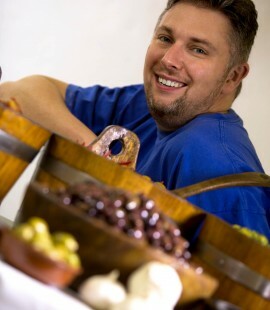 Loved abit of Gypsy King playing while choosing my Olives. I have seen you on the circuit at various Shows and Festivals and always stop to pick up some tasty treats from your Hugh selection, only trouble is I can’t stop. You should change you name to the Honest Olive man.